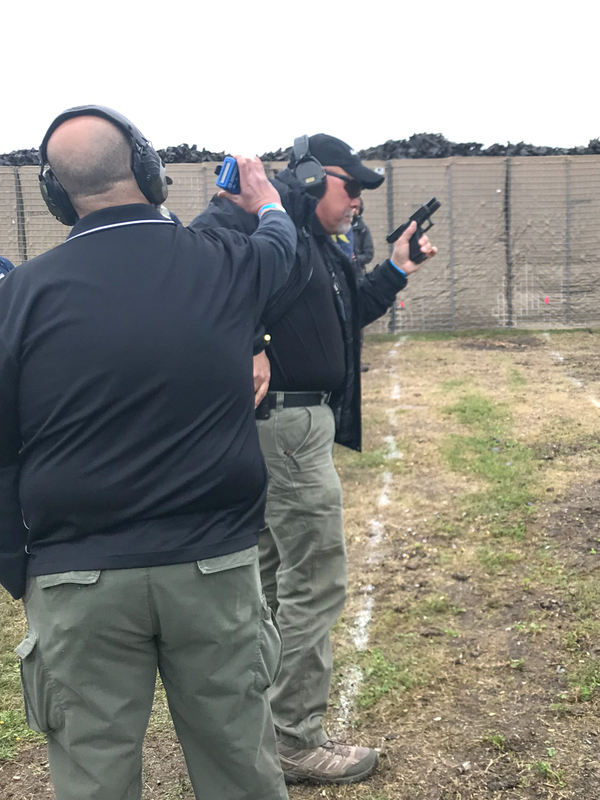 Wayne Dobbs demonstrates a speed reload for students, with Glock 19 9mm pistol. Wayne used the same gun to win High Lawman honors in the TacCon shooting match. One year Andy Stanford and I found ourselves on the same plane heading to the Rangemaster Tactical Conference; I think it may have been in Tulsa that year. 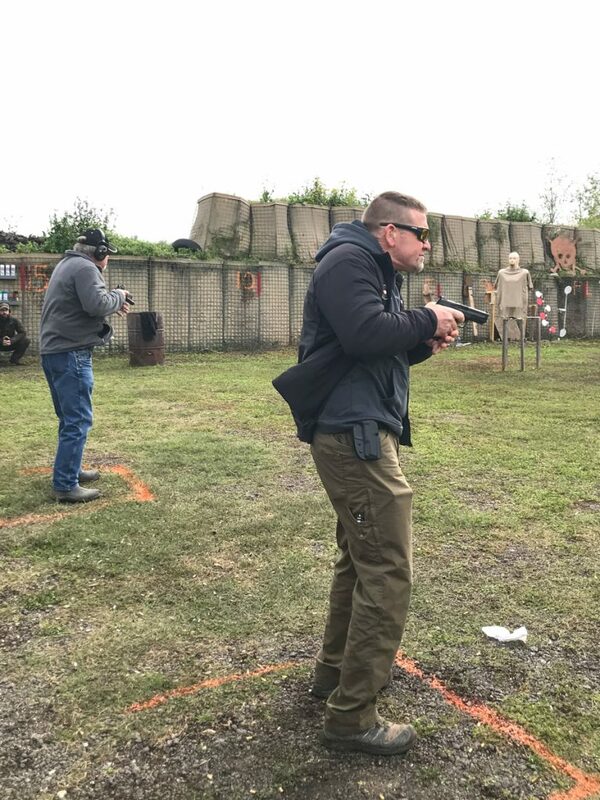 Andy, a noted author in the field and a champion shooter, pointed out that the Conference was to armed citizens as the American Society of Law Enforcement Trainers and today’s International Law Enforcement Educators and Trainers association were and are to cops. That is, a multi-discipline pool of knowledge encompassing qualified professionals teaching criminal psychology, relevant elements of law, and physical skills ranging from hand-to-hand fighting, to defensive shooting, to emergency field treatment of gunshot injuries and other trauma. The Evil Princess and I make “TacCon” an annual stop. This year, it was held in a suburb of New Orleans immediately prior to the ILEETA conference in St. Louis. Man-against-man champion Rick Remington, left, clear their pistols from concealment simultaneously in their final shoot-off. And I was gonna write about TacCon … but fellow attendee and teacher there Greg Ellifritz did it ahead of me, and I can’t do it any better than he did. Here’s the link, and you want to follow in turn the links therein. 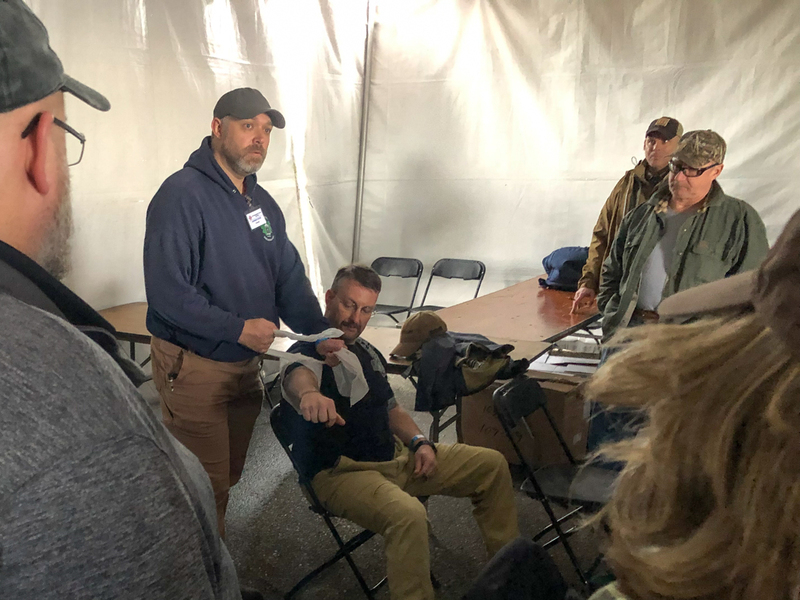 https://www.activeresponsetraining.net/2019-rangemaster-tactical-conference-round-up You’ll see how much there is to be learned there. Information is available at rangemaster.com . Dr. Sherman House gives his “McGyver” lecture on makeshift emergency trauma care. 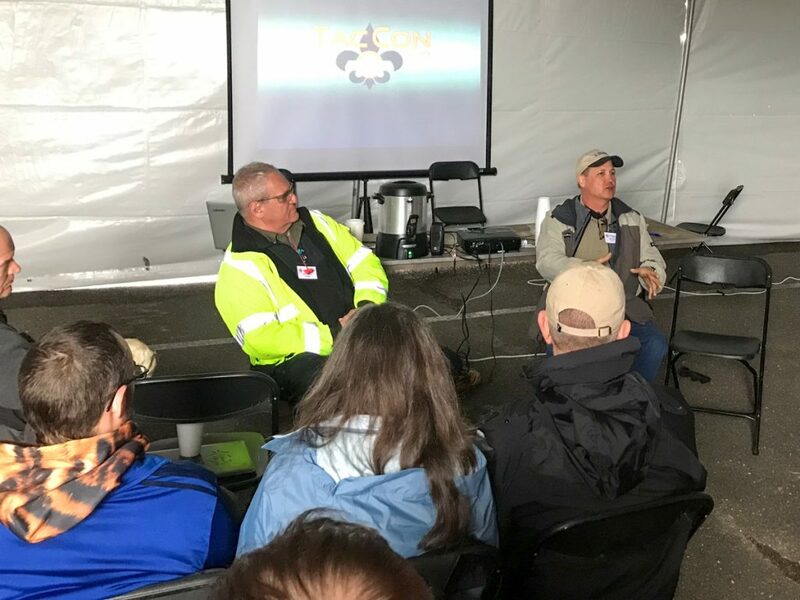 Gary Greco, left, hosts Karl Rehn, right, in an “interview the experts” segment at TacCon. 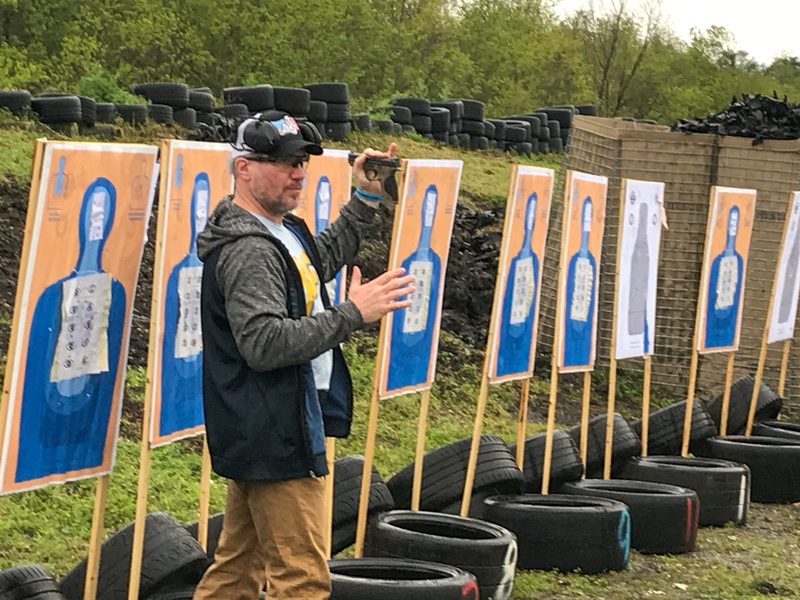 Veteran street cop and use of force expert Paul Sharp begins his class on recoil control with handguns, demonstrating with a Smith & Wesson M&P 9mm. Thank you for your impromptu grip lesson in Paul Sharp’s seminar. Great having you there to explain it first hand!